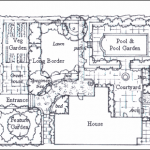 We design, plant, and landscape for both commercial and residential clients. We select the best plant seedlings from our rich nurseries, deliver and plant according to your desired design. We are proud of our designs and fantastic range of plants and trees we have for you. 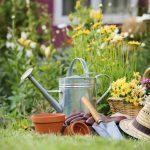 We share our knowledge of plants and landscape designs and offer our recommendation depending on your desires and what is there. 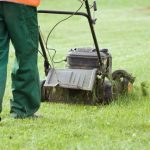 Lawn mowing, weeding, plant watering, tree pruning, delimbing and cutting are among the services we offer under grounds maintenance. We offer design and build of spectacular landscapes with turfs, water falls, driveways, natural stone steps, ponds and other features. We also offer decking, fencing, lighting, simple and complicated irrigation. 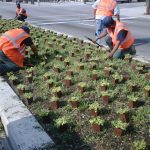 We offer a full scale of gardening services from sketches, detailed plans, planting of plants, flowers and trees, maintenance such as watering, pruning, weeding, and fertilizing.